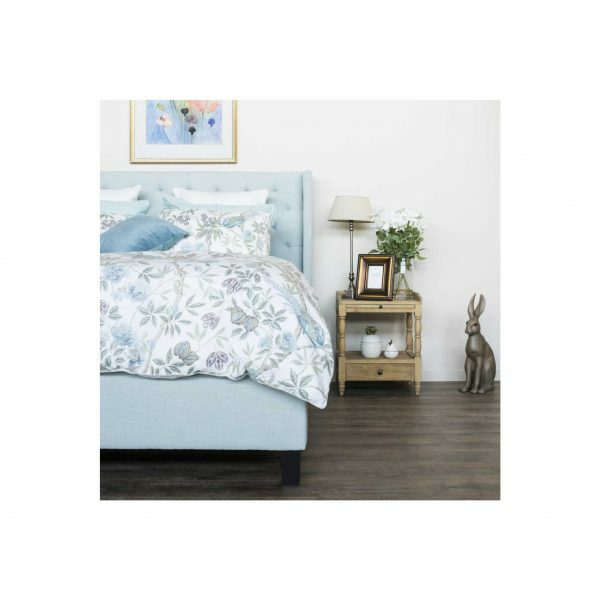 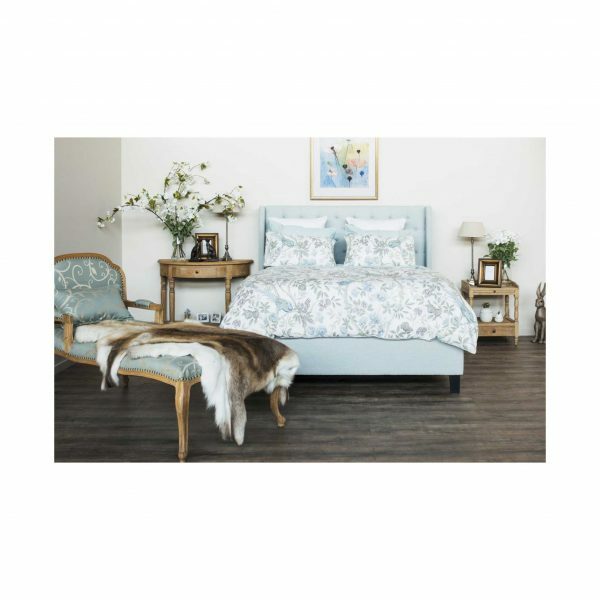 This stunning upholstered platform bed will transform your bedroom into a paradise! 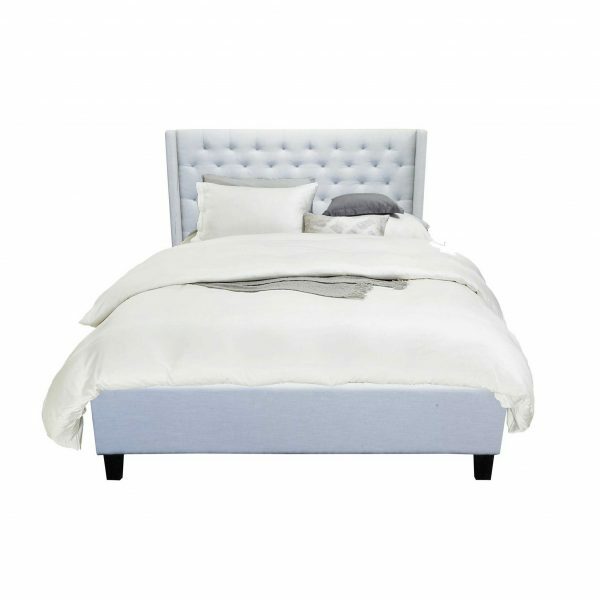 Its headboard and footboard are meticulously upholstered, creating a touch of elegance and class. 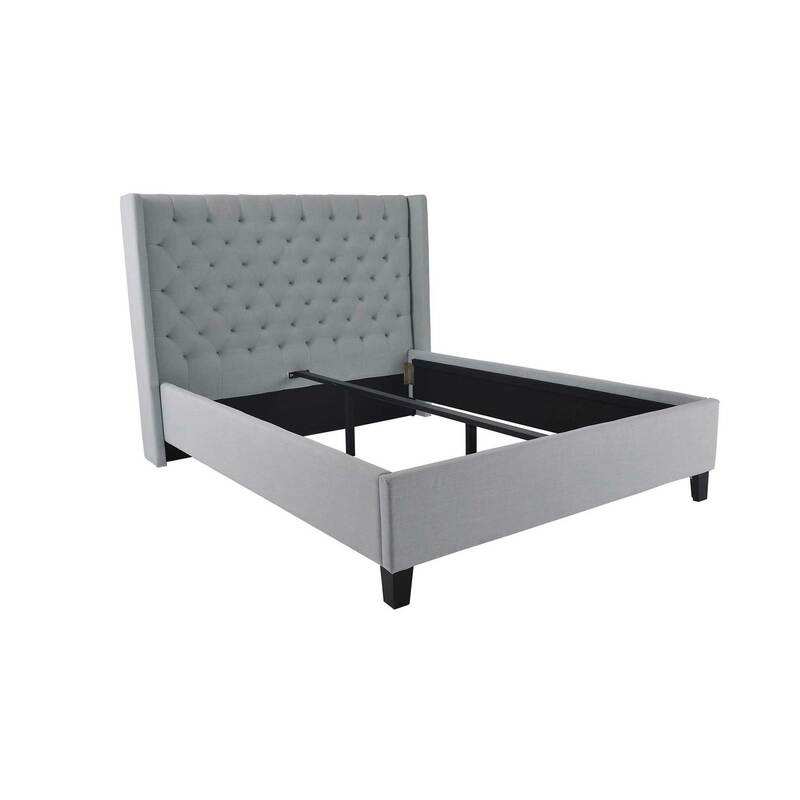 With its strong wooden legs and wooden slats, this bed guarantees durability and timeless sturdiness.